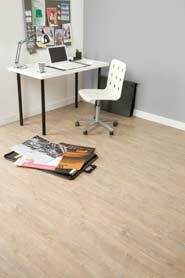 Here at Wood Flooring Supplies we can supply the entire range of Junckers Flooring at very competitive prices. 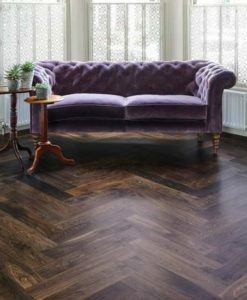 A solid hardwood floor has a natural beauty that provides unlimited design options to a room. 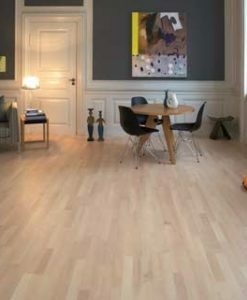 Junckers Wood Flooring creates elegant harmony, is stylish and distinctive at the same time. 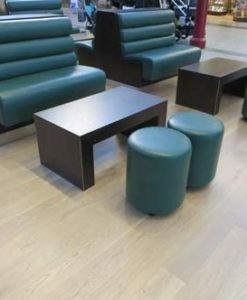 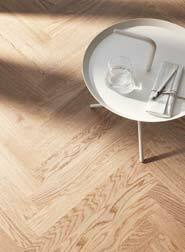 Here you will find Junckers wide product range of wood species, floor types, colours and textures. 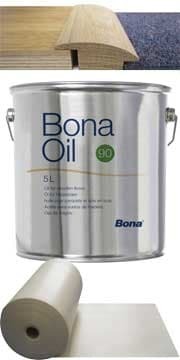 Their extensive range ensures that you always find something to suit your taste. 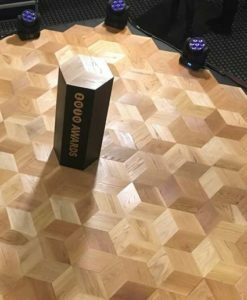 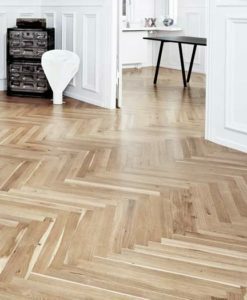 All their floors are supplied pre-finished from the factory with either lacquer or oil. 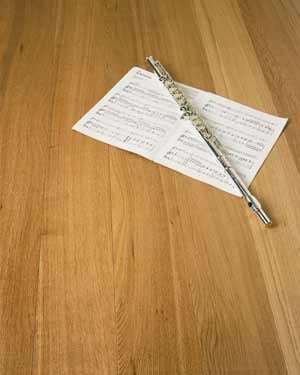 They are guaranteed for use with underfloor heating, are easy to maintain and are created for generations of use.